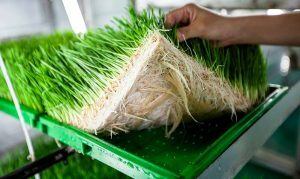 Can you grow Wheatgrass in Aquaponics? 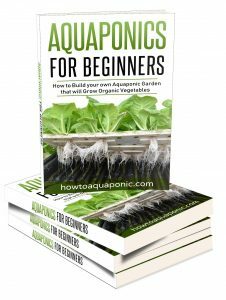 Wheatgrass is not the first thing you think of when considering starting an aquaponics system. However, there are many reasons why wheatgrass aquaponics makes sense; and it’s not as difficult as you may think to grow it! Wheatgrass is simply the first leaves of the wheat plant. These can be harvested as the plant sprouts before it becomes wheat. 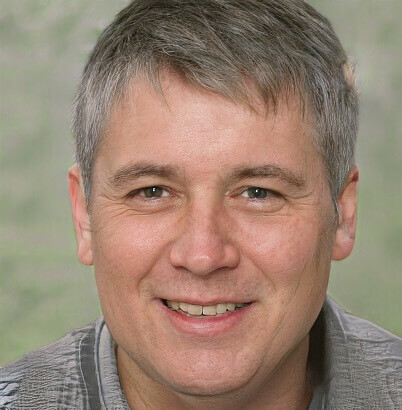 It is allowed to grow longer than either of its cousins, wheat malt or barley grass. Once the grass is harvested it can be used as it is, fresh. Alternatively, it can be freeze-dried and then becomes part of a nutritional supplement or even wheatgrass juice. This has become a popular option as there are no many health benefits surrounding this product. Why should you grow wheatgrass? Aside from the obvious, although still some unproven health benefits to humans. A wheatgrass aquaponics system will give you a plentiful supply of this substance for your animals. Horses, rabbits, chickens, and you. If it is as healthy as some people suggests then you may as well grow it for nearly nothing in your own wheatgrass aquaponics system. That’s a better way of feeding your animals and even offering yourself some health benefits. Is wheatgrass a complete food source for animals? You may be surprised to find that the answer is yes. Wheatgrass is packed full of vitamins, minerals, and other essential nutrients for animals. It is actually very good for the digestive system of any animal, helping them to digest it and other foods efficiently. You should take a bowlful of water from your aquaponics system, to ensure the water quality is maintained. Then place the wheatgrass seeds into the bowl, making sure they are all submerged. Leave this for at least 8 hours. 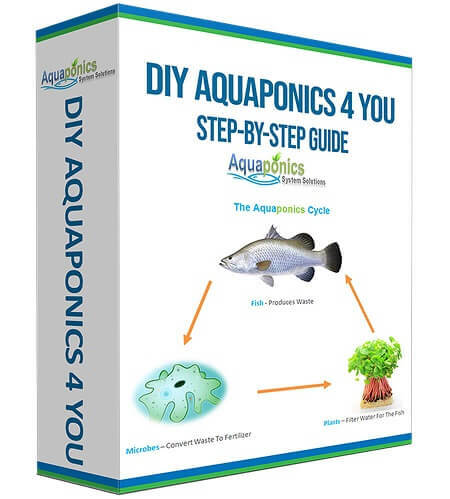 You can now drain the water, it is not necessary or advisable to put it back into your aquaponics system. Cover the seeds up to ensure they stay moist and in the dark for the next 8 hours. Step 3 – After the 8 hours, rinse the seeds again. You should now rinse the seeds with a little more water from your aquaponics system; just like you did in step 1. Once the eight hours have passed you can repeat steps 2 and 3. Then, inspect the seeds to see if there is a white tail on them. If not, you’ll have to repeat steps 2 and 3 again. It normally takes 3 or 4 repeats before you’ll see the white tail. Your seeds are now nearly ready to be introduced to your aquaponics system. The best idea is to use a plastic grow tray and drill lots of small holes in the bottom. You can then put all your seeds in the tray, laid out to help them dry. The trays should be left somewhere for approximately 8 hours, giving the seeds time to dry and the moisture the opportunity to escape. The next step is to get a fresh tray, with a few small holes in and lay a sheet of hemp grow bed material in the bottom of it. This will prevent the seeds from falling through into the water below or becoming too saturated. Cover the tray with a linen cloth that will stop any light getting to the seeds. This is an important part of germination. During this time the white shoots should remain visible. You’ll need to keep them covered for 48 hours. Step 8 – Remove the cloth and water 2 times a day for 7 days. The shoot will now turn green. Now remove the cloth and gently place the tray onto your aquaponics trough, as a floating raft. The water will come in from the bottom and moisten the hemp pad. Make sure the pad remains moist but the seeds are not saturated all the time. After 7 days the white shoot should have turned green. You can then watch and maintain the water quality while the shoots start to grow. It shouldn’t take long for them to reach 5 or 6 inches tall. At this stage, the wheatgrass splits at the top of the shoot and you know they are ready to harvest. Getting the seed density right is essential to obtaining a balance between maximum crop production and a decent crop. The right ratio is between 6 and 8 cups of seed per 10” x 20” tray. This is an important note that you need to be aware of. Wheatgrass is grown in a damp environment, if it isn’t dried properly before being stored it will attract mold, and this is harmful to your animals. 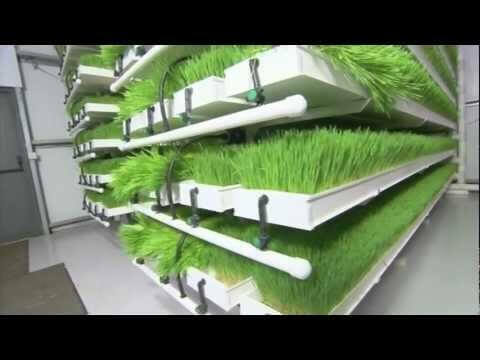 Wheatgrass is a great alternative to the traditional crops and flowers that are grown with aquaponics systems. It saves you money and takes very little time and effort. If you haven’t tried wheatgrass aquaponics yet, then now is the time you should.